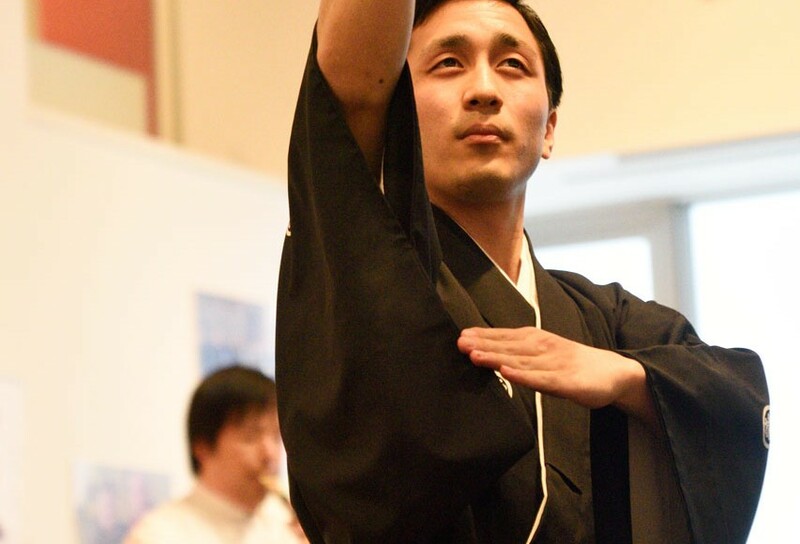 Watch a traditional Samurai dance performance by Ryuou Arai, a representative of the Kinou Ryuu Kenshibu School. Learn how to use a Japanese sword (imitation swords are used for this class) and try out some Samurai dance and poses! Please contact me from the message, if you are interested. Today I held Samurai experience event!